Baucher Consulting provides a full range of individual and business tax advice. We specialise in dealing with tax issues such as superannuation and pension scheme transfers, sales and purchases of businesses, property transactions, and overseas and foreign investments. We also assist with Inland Revenue audits and risk reviews – including GST, FBT and PAYE investigations. Founded by Terry Baucher in 2004, Baucher Consulting keeps up to date with the latest changes with Inland Revenue and overseas tax authorities. In May 2017 Terry co-authored “Tax and Fairness” a book on contemporary tax issues and future solutions. As leading tax experts, we regularly raise matters of interest through the press to increase awareness of topical issues and lesser known tax pitfalls. We make submissions on tax issues to Inland Revenue and provide commentary and discussion through media outlets such as the New Zealand Herald, the Dominion Post, Radio New Zealand and interest.co.nz., and of course, you can follow us on Twitter @BCLtax. We take the worry out of dealing with complex tax matters. We consider our advice comparable to the “Big Four”, but affordable. We will also work alongside your existing accountant and law firm. If you have a tax problem that needs sorting, or you need tax planning for your business, trust or family, then contact Terry at Baucher Consulting today. Terry Baucher is a tax expert. His specialist areas of interest include cross-border tax, FBT, Inland Revenue audits and the sale and purchase of business assets. His book “Tax and Fairness” co-authored with Deborah Russell MP, was published in May 2017. He has a track record of using OIA requests to deepen his understanding of tax law implementation. 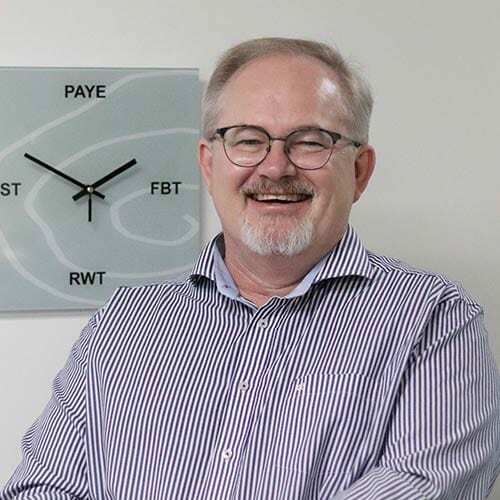 He makes regular presentations at seminars and contributes a regular column on current tax issues at interest.co.nz and is frequently cited in the press. 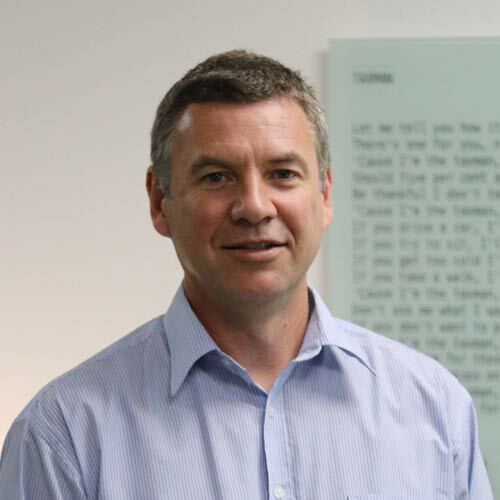 Terry’s professional memberships include the Accountants and Tax Agents Institute of New Zealand (ATAINZ). They represent SME business clients and make proactive representations to Inland Revenue regarding tax legislation that affects business owners. He is also a member of the British Chartered Institute of Taxation and the Society of Trust and Estate Practitioners (STEP) and the Government Small Business Council (August 2018). Eric works as an associate specialising in optimising solutions for tax problems for our clients. He delivers business consultancy services in business planning, tax planning and tax strategy for individuals and small to medium businesses. Eric also develops tax optimisation software – an invaluable resource for our clients. 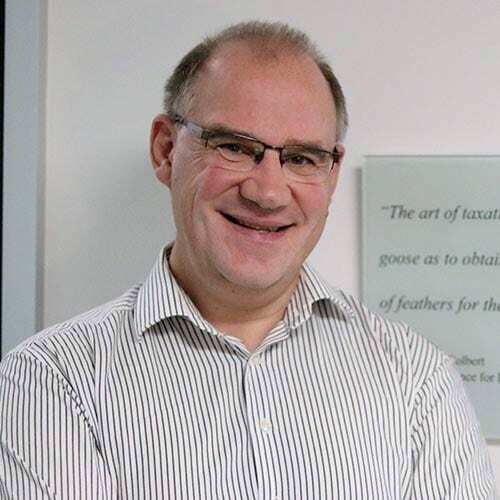 Before joining Baucher Consulting he ran his own tax consultancy for seven years, which he grew from a zero base to a practice with 300 plus clients. Eric has a Bachelor of Aviation Management (BAvMan) from Massey University. 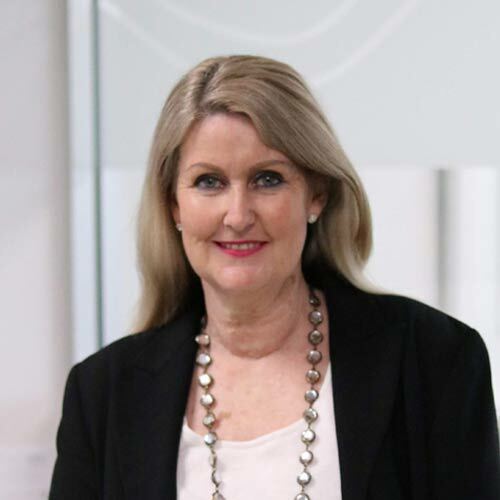 Judith is our Practice Manager and came to us having previously worked for the New Zealand Immigration Service and ACP Media (now Bauer Media Group). She co-ordinates and maintains all office operations and provides overall support to the rest of the team. Darryn works as a tax consultant. His role includes the preparation of financial statements, income tax and GST returns for individuals and companies, as well as liaising with Inland Revenue on clients’ behalf.